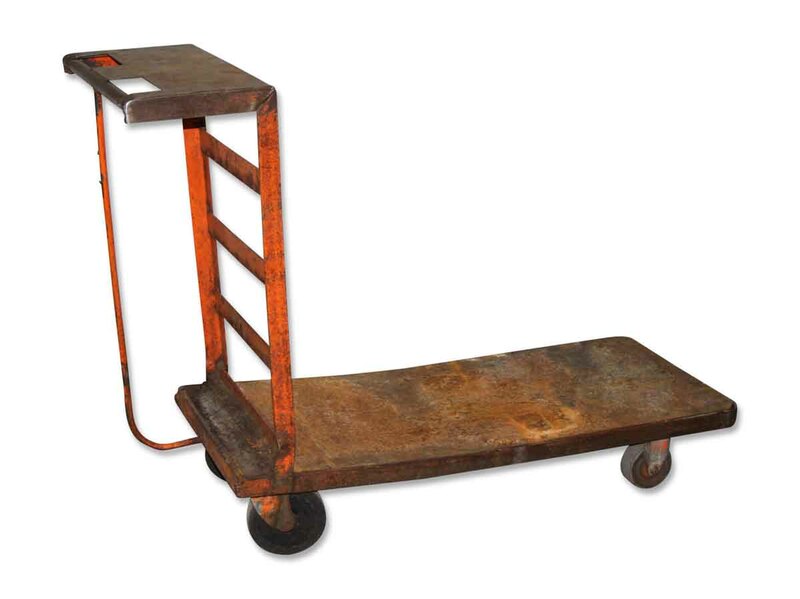 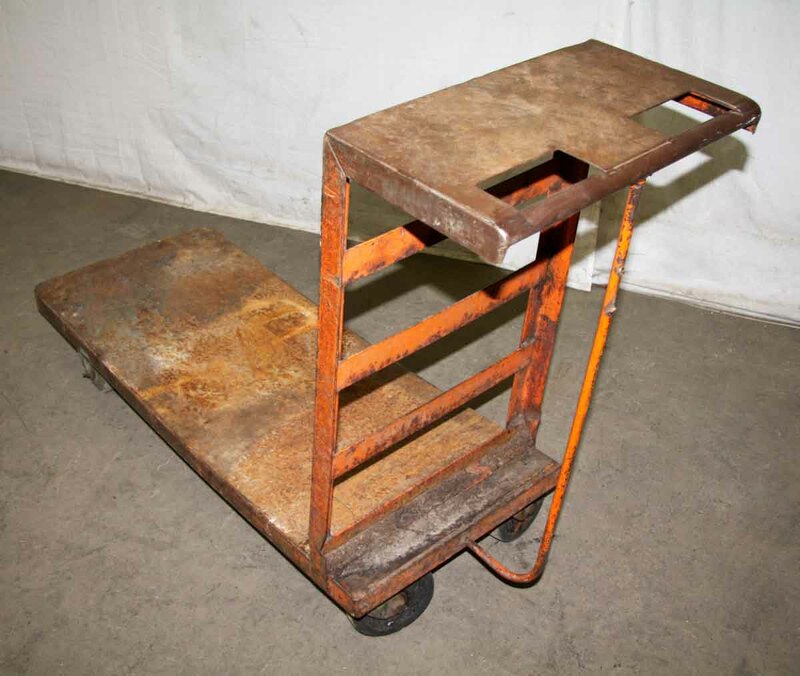 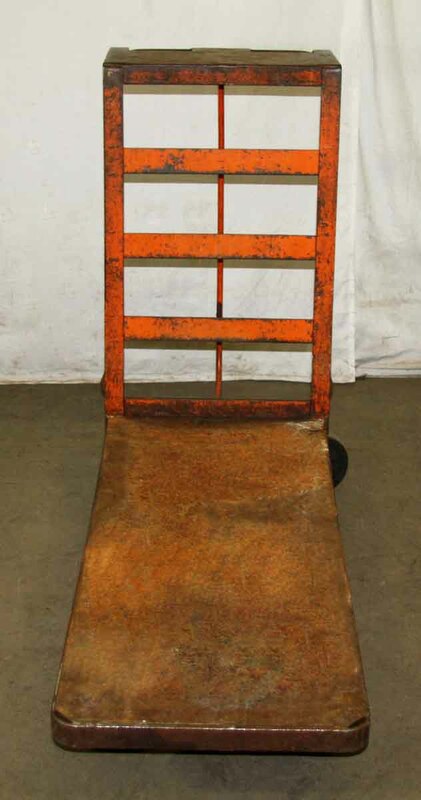 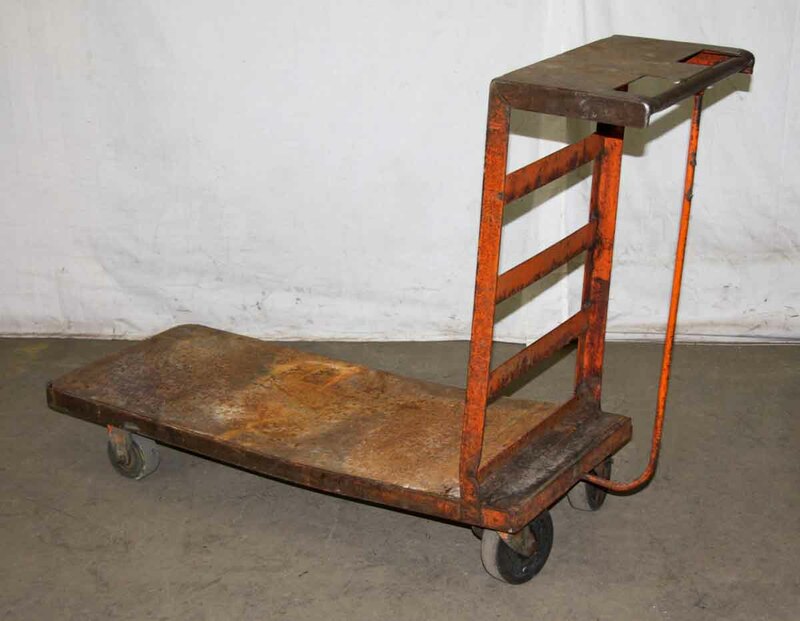 This is an interesting industrial metal hand cart. 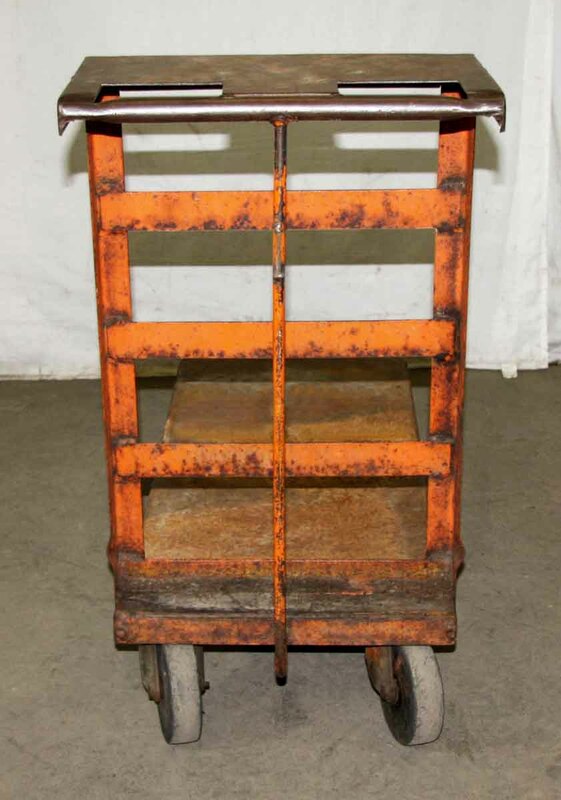 It could be used for retail clothing display or other prop. It can also be used as a plant stand, which can be rolled in and outdoors.